Nimni Day Cream features Dr. Marcel Nimni's revolutionary research on collagen with a patented collagen support complex to rejuvenate skin and lessen the look of fine lines and wrinkles. Nimni helps to optimize collagen production through an exclusive, patented amino acid complex. Key antioxidants provide environmental protection to the skin for daytime use. 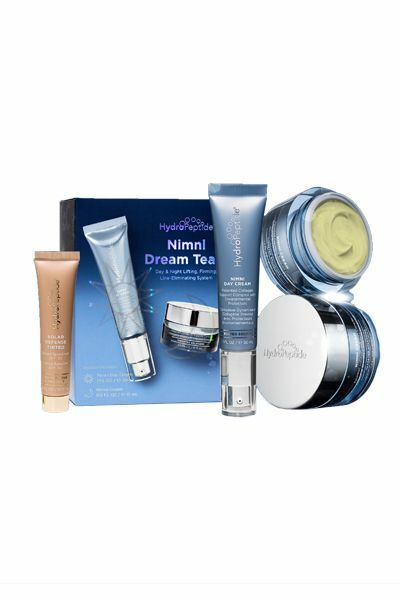 Nimni Cream is a patented collagen support complex that rejuvenates skin at the epigenetic level. The cream helps improve the appearance of skin’s fullness and elasticity from the inside out, while turning on the body’s collagen-producing genes and feeding cells the physical material needed for collagen synthesis. Ideal for clients with expression lines, wrinkles, loss of facial volume, hyperpigmentation and/or uneven texture, the cream is free of gluten, parabens, phthalates and sulfates.